World Cup fever hits Bansko this week as the Mens World comes to town. The best racers in the world along with world"s press will decend on the Bulgarian Resort for the races on 26th and 27th February. You too could be skiing on the mountain of champions and hit the same pistes as Albert Tomba, Marc Giradelli and Lindsay Vonn to name just a few. 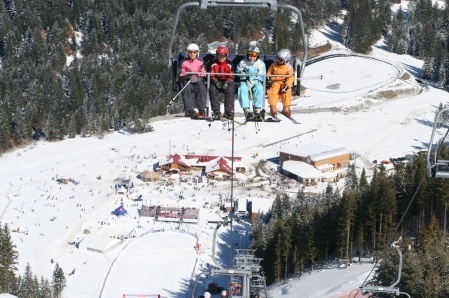 Balkan Holidays has great offers for this modern Winter Resort and it is a lot more affordable than you would think. So watch the race on Eurosport or Ski Sunday this weekend then search our website to access the latest deals to ski this excellent resort.